Party on a rooftop while making lanterns, listening to K-pop and enjoying a tasty feast. There's never a bad time to party while you're perched above the rest of the world, especially when there's a new year to celebrate. And while you might've done just that to mark the start of 2019, you haven't yet climbed up high to mark the start of the lunar calendar on a shopping centre's rooftop. 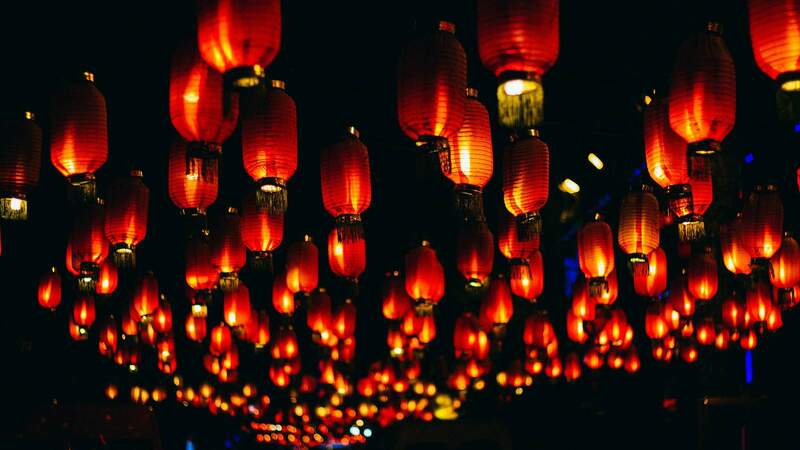 As it did last year, this year's BrisAsia Festival is throwing a huge Lunar New Year Rooftop Party. To join in the fun you'll want to head to Sunnybank Plaza on February 16, and head up to the top of the carpark. The fun kicks off at 4pm, with dragon and lion dancers, lantern workshops, tea ceremonies, calligraphy classes, K-pop and plenty to eat. Entry is free, but bring your wallet to feast on dinner from the nearby restaurants.